At RichLaw, our goal is to provide forward-thinking solutions for individuals and small businesses facing serious financial difficulties. Our attorneys will help you evaluate your financial health, develop solutions under the bankruptcy laws and discuss alternatives. Whatever your situation may be, we can help you develop a plan and execute strategies ranging from negotiated workouts to bankruptcy or litigation. Our expansive knowledge and understanding of solutions to financial problems and how unmanageable debt can affect people and small businesses on a daily basis, allows us to provide the guidance necessary for our clients to manage their finances and achieve their goals. 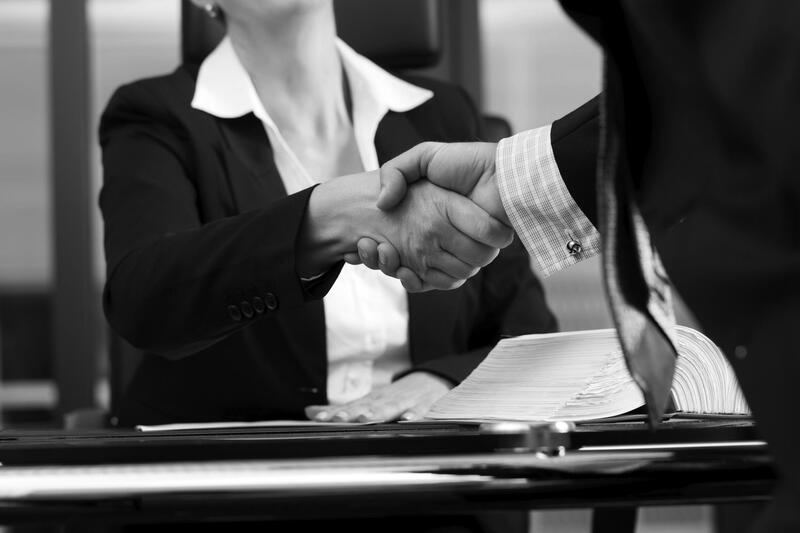 Our lawyers have years of experience representing individuals and small business debtors in bankruptcy court. They understand that every debt situation is unique and are committed to finding a solution that works best for you. Their experience in financial advising combined with an extensive background in litigation allows them to be your biggest advocate when facing financial difficulties. If you are considering filing for bankruptcy, looking for bankruptcy alternatives or just struggling financially, contact us today at (804) 464-3066. We can help!